George Verdolaga is a prolific author and speaker. His two biggest passions are teaching and helping people to get out of their own way so that they can reach their personal, career, or business objectives as quickly and painlessly as possible. Verdolaga was the president of the Westdrive Educational Foundation (WEFI) and served as the administrator and program advisor for both the elementary and pre-school departments for ten years. Verdolaga continued his involvement in education by volunteering as a grade three teacher at the parish religious education program (PREP) of St. Andrew’s Parish in Vancouver’s East Side community for ten years, with his wife Maita. Both of them are also active members in their local church. In 1999, Verdolaga established Flowform Design Group, a residential interior design company. When the recession of 2008 hit the global economy, Verdolaga saw many people get laid off and attempt to get back on their feet by blanketing the entire city with their resumes and receiving no callbacks. 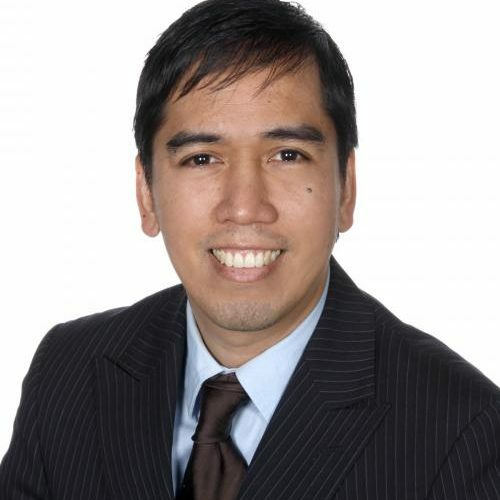 As a result, Verdolaga created the Sitting Pretty Home Study Course, based on his experience of successfully finding work in places like Manila, Milan, New York, and Vancouver in as little as eleven days by talking directly to decision-makers who had the power to hire him on the spot. After the 2008 recession, many twenty- to thirty-year company veterans found themselves out of work and unable to land a new job. As a result, Verdolaga wrote The Contractor Lifestyle to show careerists how they can have jobs for life by adopting an entrepreneurial mindset while they work for other people. More recently, Verdolaga created The Job Farmer where he shares the most effective way to find work—or get business clients—by “farming” rather than “hunting”. 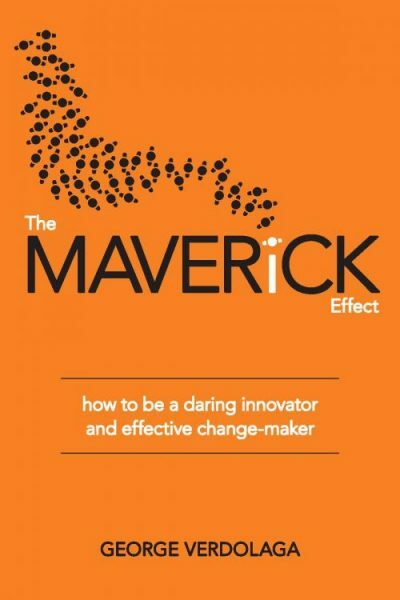 Verdolaga wrote his third book, The Maverick Effect, to show potential innovators and change-makers that their hardships prepare them for the leadership role that they will assume later on in life. Verdolaga has been president of various business associations and has sat on the boards of several non-profit boards including the Juvenile Diabetes Foundation (JDRF). He currently serves as a mentor at the Multicultural Helping House Society.